Vaping over Smoking: What’s all the buzz? Vaporizers heat cannabis at a lower temperature without burning the plant material. They produce an inhalable vapor that contains almost none of the chemical smoke that is normally inhaled through combustion (smoking). This helps to reduce the amount of tar a patient consumes each time they inhale. While your initial investment in hardware might be costly, vaping is cheaper in the long run because you won’t need to consume as much medication during each session. As a result, you won’t need to purchase cannabis as frequently. Since vaping isn’t technically burning, you reduce the amount of smoke and carcinogens being consumed. Therefore, because you’re getting a cleaner intake, you’re also receiving more natural flavour notes found in the strain. When it comes to convenience, vaping is second to none. Most vaporizers are portable and discreet, making them an ideal choice for when you are on the go. Additionally since there’s no smoke residue when vaping, your mouth won’t feel as dry, and the smell won’t cling to your clothing. 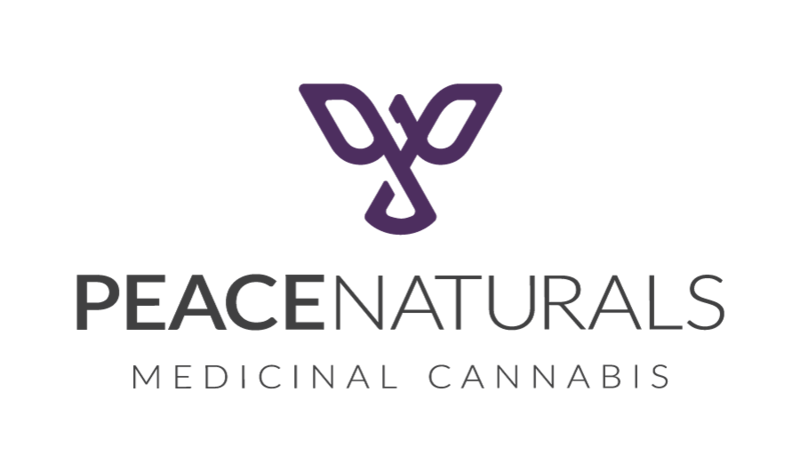 Peace Naturals offers the PAX 3 vaporizer at a significantly reduced price for patients on our shopping portal.